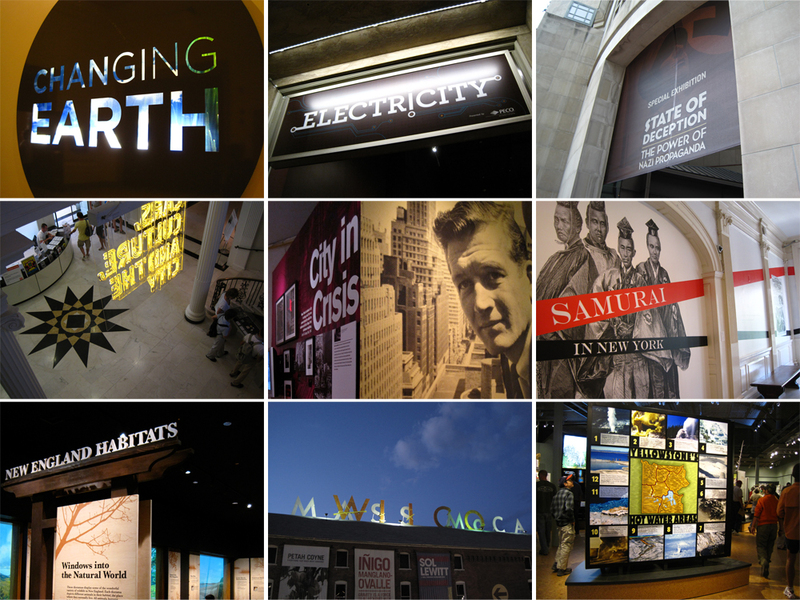 The Exhibit Designer’s been quiet the past couple of weeks, despite a somewhat hefty backlog of content. Some of it is above…. Some of it dates to when we were wearing knit hats and snow boots. I’ll have it all up asap. 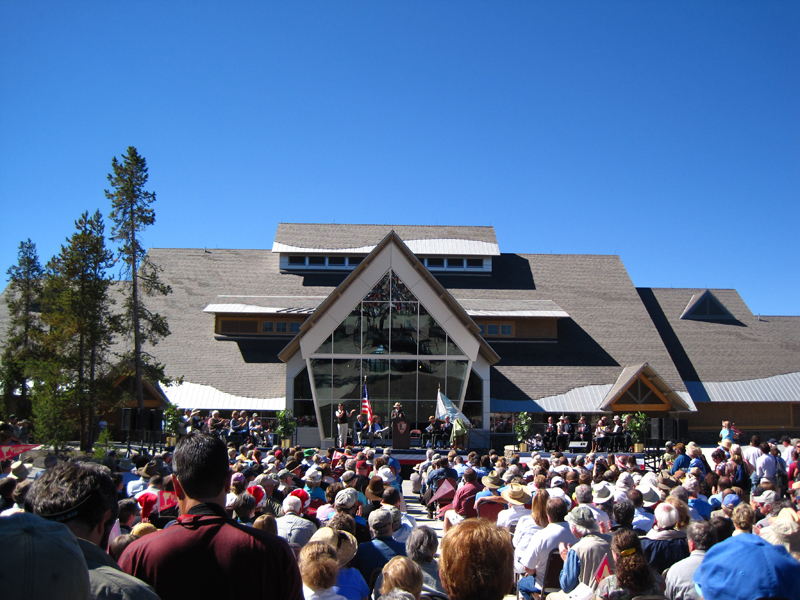 The radio silence is mostly due to a trip out West last week, with my colleagues from Christopher Chadbourne & Associates, for the opening of the Old Faithful Visitor Education Center in Yellowstone National Park. Terribly exciting. Stay tuned…. Damn, we were just there in July, but the new visitor center wasn’t open yet. We did, of course, see Old Faithful.